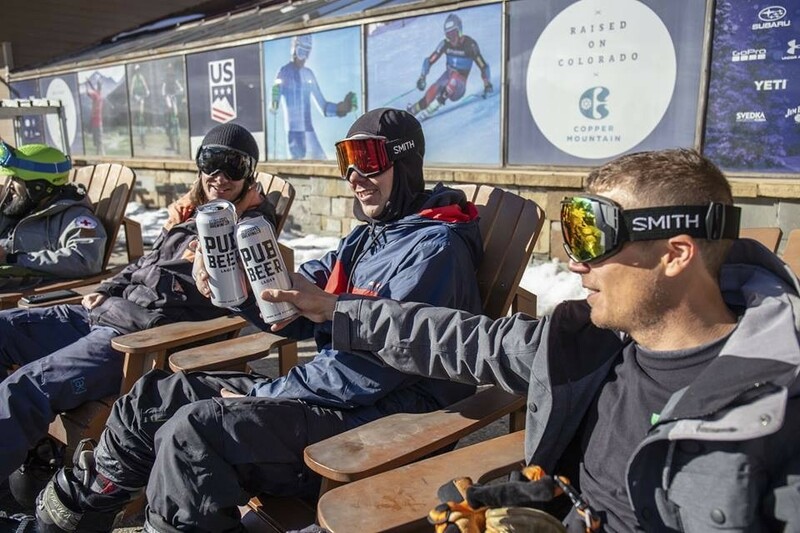 A cold beer after a day on the slopes has been a tradition for a long, long time at ski and snowboard resorts. 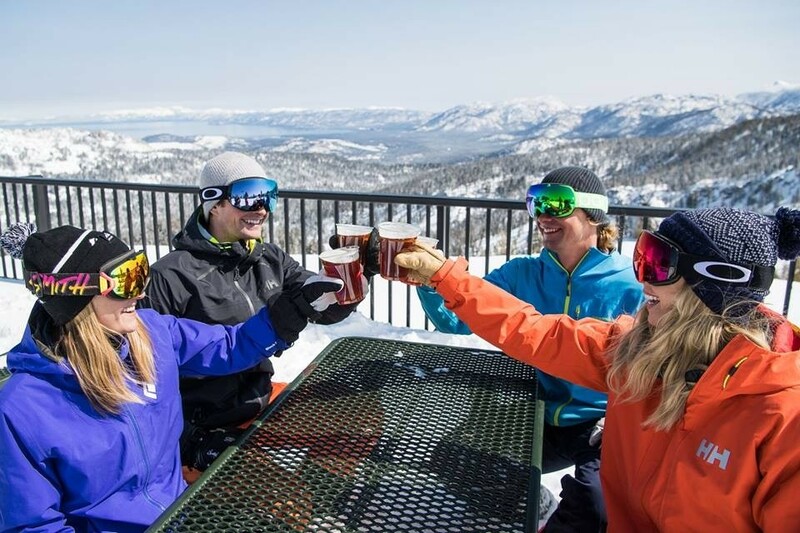 Now, with brewers brewing near most resorts, the connection has strengthened and produced a plethora of personalized “mug clubs” at resort bars. First come, first served rules, and shelf space limits member roles. But the wait to get a mug heightens the prestige. Here's SnoCountry's informal survey of Mug Clubs at winter resorts. 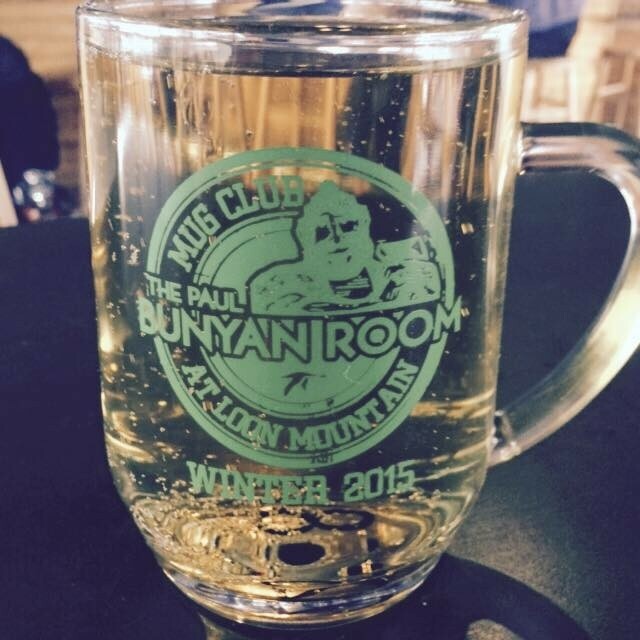 Loon Mountain doles out a limited number of mugs for $75 a season in the Paul Bunyan Room of the Octagon Lodge. Get first fill-up, hat and private party. 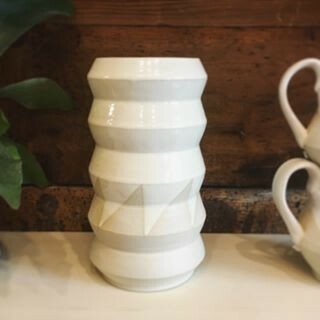 At Mount Snow, there's a waiting list for the Bullwheel Mug Club, because only 101 handmade mugs by local potter Jeremy Ayers qualify for the club quaffing at the Bullwheel bar in Summit Lodge. 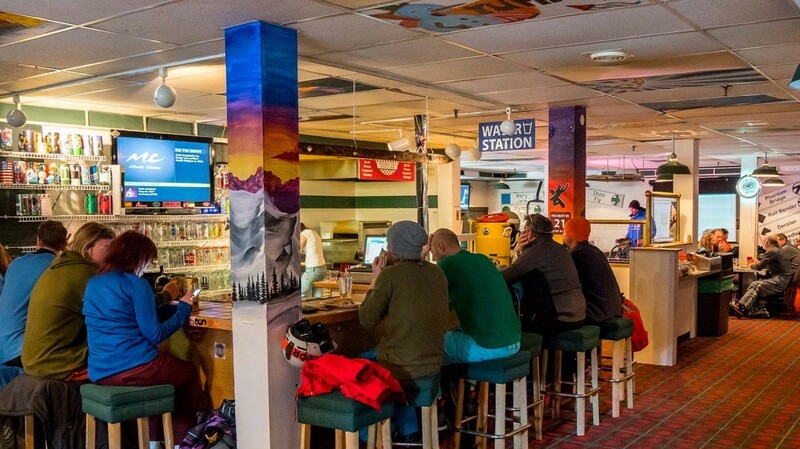 The Matterhorn Ski Bar at Maine's Sunday River charges $50 to fill a personalized mug all season for $4.25. Membership includes reduced drink prices, savings card, Matterhorn schwag, and free entry to music shows. Local fav Pepp's at the base of Mary Jane at Winter Park has 2,800 glass mugs – all purchased by club members – and three taps. 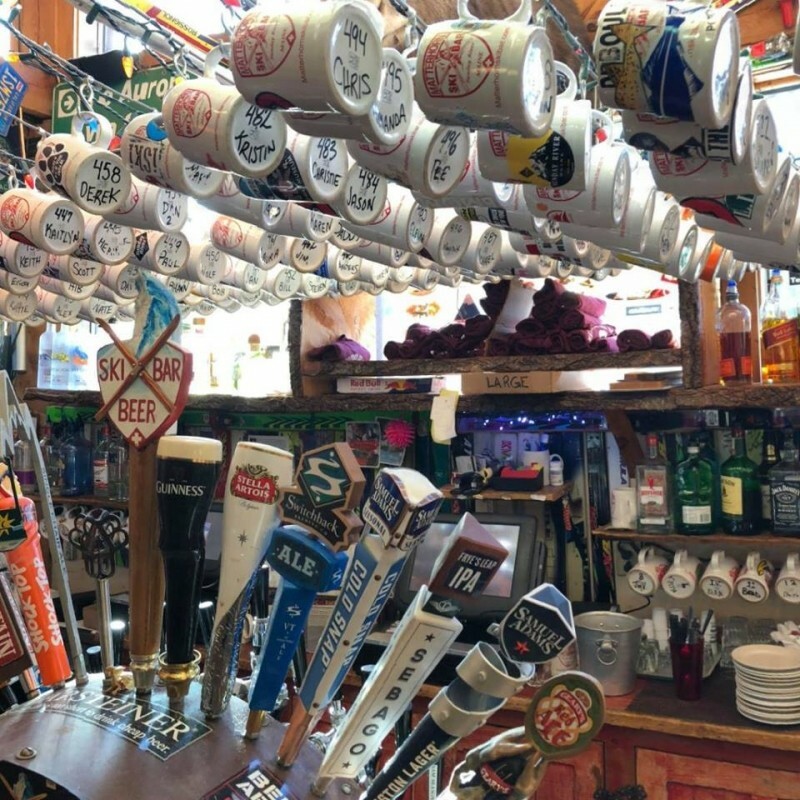 Claimed to be largest mug club in Colorado, the bar has a “retirement ledge” for dormant mug owners; if they show up again, the mugs move to the active shelf. California is fully-on mug clubs. At Sierra-at-Tahoe, the Sierra Pub Club in the main base lodge means happy-hour prices all day for brews in Pub Club Mugs. Limited supply means sign up early or get on waiting list. Bragging rights come with Copper Mountain's exclusive mug club at the Ten Mile Tavern. For $40, you have dibs on one of only 50 mugs for the season. Drink Ten Mile Barrel brews and get a buck off all season.